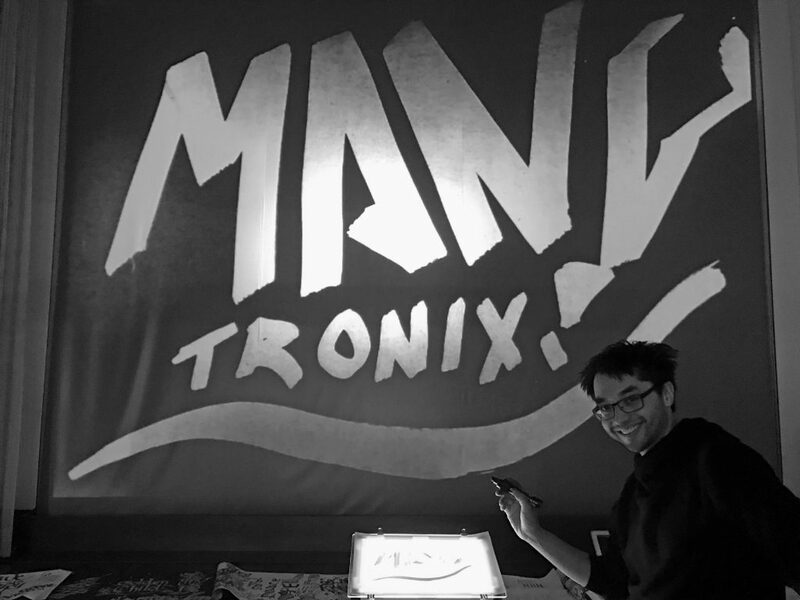 Michael Ang aka Mangtronix is a Berlin-based artist and engineer working at the intersection of art, engineering and human experience. His works use technology to enhance our understanding of natural phenomena, modulate social interaction, and bridge the divide between the virtual and physical. He creates light objects, interactive installations, and open source software tools that build towards a future of humane technology focused on people and the environment.